Elizabeth complained it was uncomfortable every single time we drove more than a few minutes. 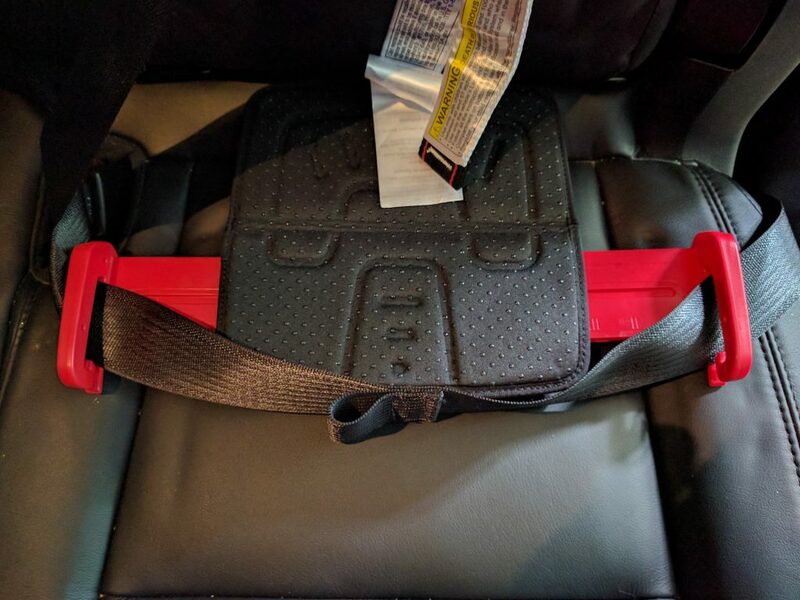 I would not use this booster seat for a long road trip again. 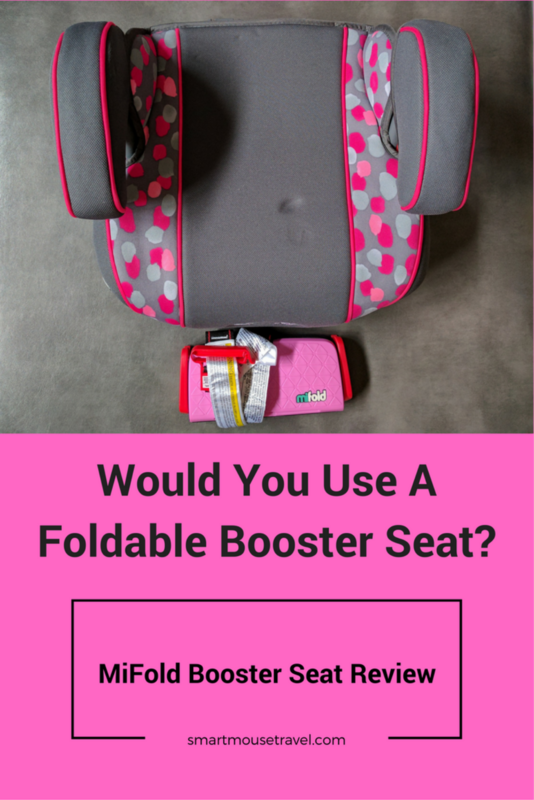 It can be uncomfortable for kids to sit on for extended periods. 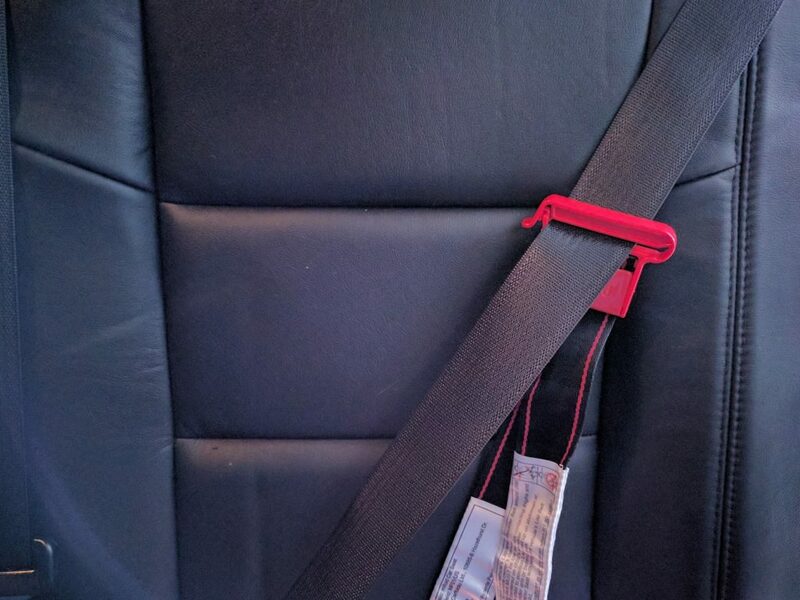 On our longer rental car rides I had to constantly chastise Elizabeth not to slouch or mess with her shoulder strap. Using the MiFold in this capacity made me very uncomfortable and unsure if it was truly a safe option. 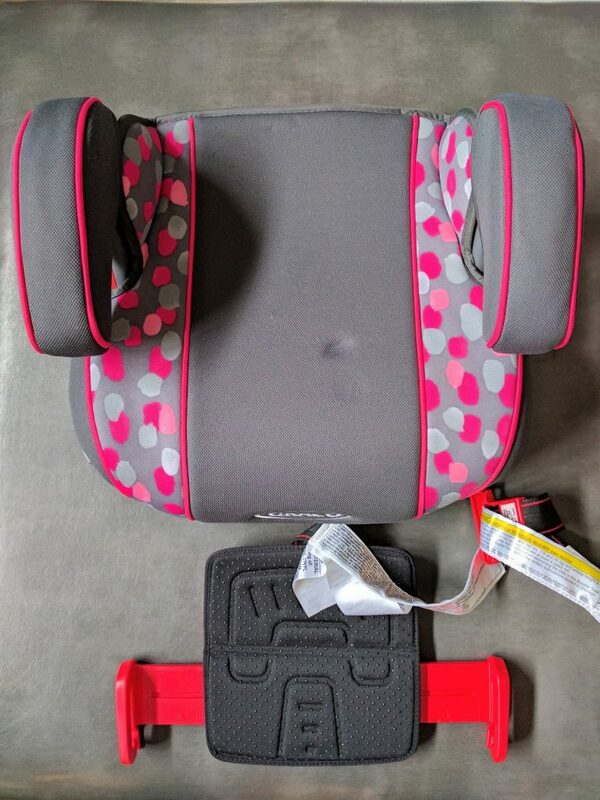 I would instead pack my own traditional booster seat for use in a rental car. 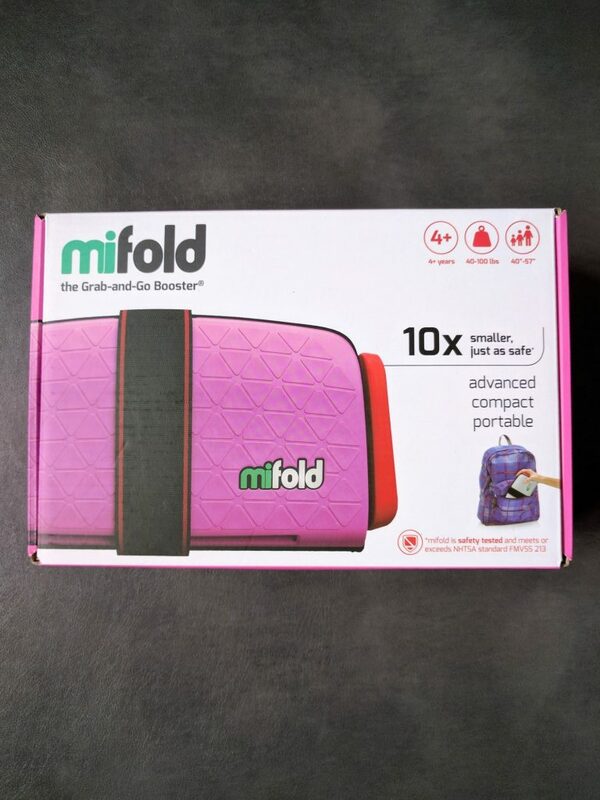 Have you have used a MiFold? What did you think about it?